It’s been a fantastic season for Middlesbrough with the club finally reaching the Premier League after making hard work of it this season but also just missing out in agonising fashion in previous seasons. Aitor Karanka has done a fine job but now the attention turns to survival in the top tier of English football. I give my verdict on our current squad and identify where improvements can be made. Goalkeeper:– This is an area which I feel needs improvement. I’ve been a fan of Dimi’s these past two seasons but there’s something about him that makes me nervous. Meijas has performed well in cup games against Premier league opposition but is he good enough to be our number one? The jury is out. Full backs:– Leave the left back position to “Gorgeous” George Friend. The best left back I’ve seen in a Middlesbrough shirt since Franck Queudrue. And thats the biggest compliment I can give him. The right back position on the other hand is arguably our weakest point. I am a huge fan of Emilio Nsue, as my twitter followers can confirm, but I don’t think he is of the quality required. I think we should target free agent, Alvaro Arbeloa as a replacement. Centre Backs :- Leave alone. You don’t become the best defence in the championship by accident. Ben Gibson and Daniel Ayala are the 2 key reasons behind our success this past season. Central midfield :- Clayton is our best player as our current squad stands. We have decent cover in Leadbitter and Forshaw, but we should target someone like Michael Carrick to give us some PL experience in the middle of the park. Wingers :- Downing creates chances for fun and will prove it in the PL next season. Very clever player either out wide or through the middle. Albert Adomah leaves me wondering if he is good enough to make the step up but we have just signed Vicktor Fischer who is an exciting prospect, so the jury is out! Strikers:- Jordan Rhodes will, in my opinion, score goals at the top level. He is a natural goalscorer and it beggars belief that he hasn’t ever played at this level before now. Nugent will provide good cover but maybe a more experienced goalscorer at this level is needed. Middlesbrough fans, where do you think we can make improvements? 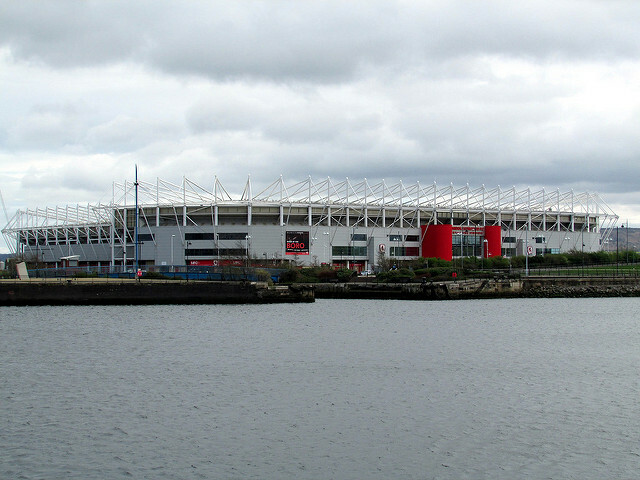 Are there any names you would like to see at the Riverside Stadium? Let us know in the comments below!